The Ergokit Star is a complete system for every ergonomic measurement: it is already standard device in the ergonomics in the biggest groups of the automotive industry and various airports worldwide. The force gauge Centor Star Touch is the key element of the package Ergokit. 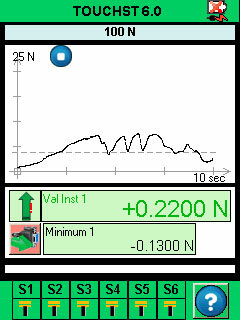 It displays the curve of your test with 2 calculations in real time, for instance the force average, the force at a given time, the force peak, the break force etc. Of course it can also show the actual and maximum value (ex: the fitting force) and limits can be activated with an audible signal. The internal storage can save up to 2 000 statistics and calculations. 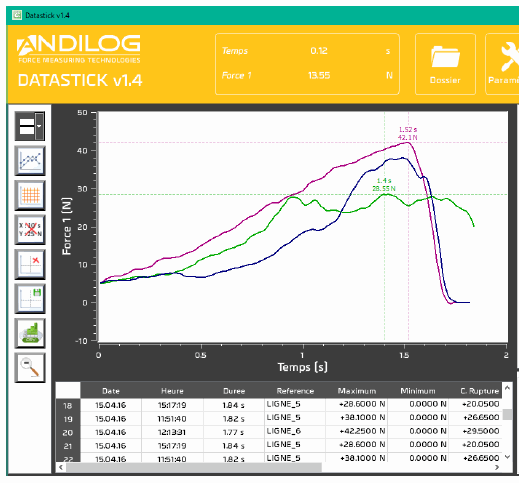 Afterwards, thanks to the user friendly Datastick software, you can import your curves, add up to 5 markers on them with comments and export the results and graphics in PDF or Word reports which you can personalize with your logo, address and headers. Of course, it is also possible to export the curve points in Excel for further analysis. 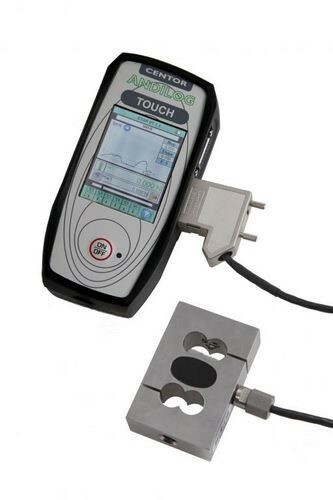 The Datastick II is the indispensable tool to facilitate your measurement on the spot and ensure the thorough traceability of your test data. The Ergokit Star can also recognize additional torque and force sensors and load cells automatically thanks to the SPIP connector of Andilog. The SPIP Technology saves the calibration data on the external sensor an permits the automatic recognition by the Centor Star Touch. This way, you can increase the range of measurement of your gauges or the number of tools in a cost effective way with just one single display. 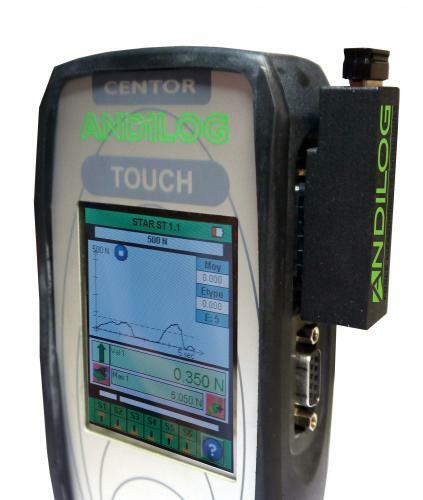 The diversity of its functions, its flexibility and the user-friendliness of the Centor Touch make it the ideal solution for challenging but also cost-efficient ergonomic measurements on the production line and in ergonomics laboratories. 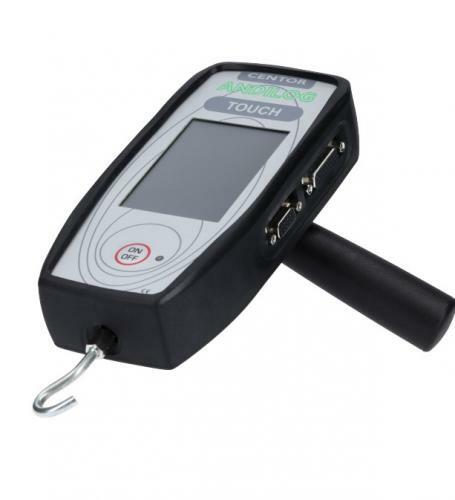 >> To the torque sensors. Our Ergokit Star is specially designed to suit any situations encountered on the workstation: pulling, pushing, pressing with one’s hand or finger, lifting etc. With its comfortable neck strap, the Ergokit is an ideal tool for ergonomics specialists and the IPCA wishing to check the level of strain developed by operators at their workstation. 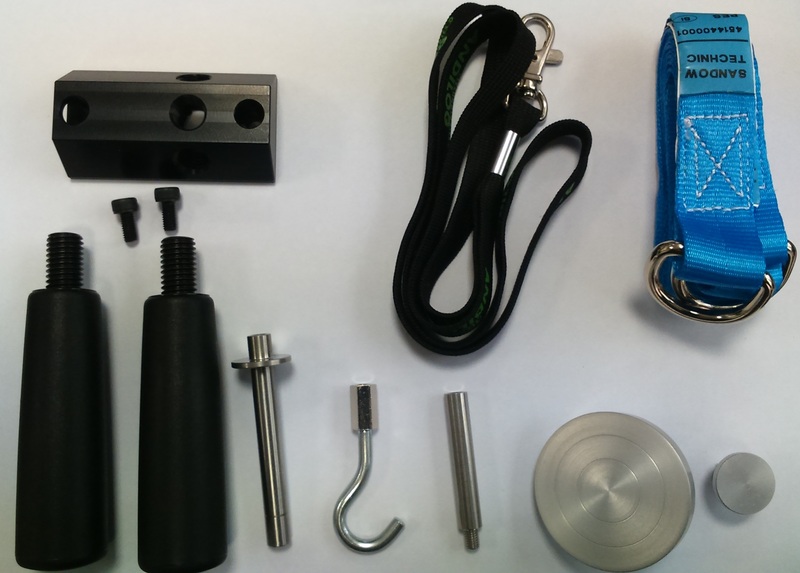 Our instruments are ready to use in a compact carrying case and come with a set of accessories.